Recently, we discussed the importance of creating content. We talked about how good content fosters a deep connection between you and your audience. It gives your audience so much that when you do make an ask, when you do attempt to make a sale, your chances of success are much greater. Because people do business with people — people that they can trust. Developing that trust takes time. But, if you’re in business for the long haul, it’s a worthwhile and fulfilling pursuit. OK — so we’ve got that established. But how do you know what content to put out and when? An editorial calendar is exactly how it sounds. It’s a calendar that tells you what to say and when to say it. Of course, you (or a Content Manager) need to populate the document with the topics. But, once it’s laid out, you have a really great reference point to work from. You’ll never find yourself at a loss for ideas or scrambling to decide what to share with your audience. Simply look at the calendar and write about what’s scheduled. Personally, I know what I’m going to write about for the next 2-3 months. For my clients, I offer up to a full year plan. It should be based on whatever works best for your situation. There are many free templates out there to get you started. This one from HubSpot is pretty neat and fully customizable. Personally, I just keep a running list of drafts in WordPress. The point is, creating a system for organizing your post ideas is key. It will alleviate a lot of stress and make you more effective in the long run. Now, you may be thinking: that’s great and all — but how do you decide what to put into the calendar? That depends. It really comes down to knowing your industry, your business, and your audience. This can be a goldmine for content ideas. What are the key issues, concerns, and questions popping up over and over in your market? For example, in market research that I did, I found that many content creators and business owners are unsure what to present to their audience and when to do it. That’s why this post was born! While all of these issues will provide great fodder for blog posts and newsletters, he decides that he’s going to start with #4, jump to #1, and then tackle #2 as a lead-in for #3. This is all based on his understanding of what his audience needs and wants. Because your market and your audience are dynamic, you should work to stay in tune with the trends. Conduct regular market research and continue to have open dialogues with folks in your community. The section above deals with overarching trends that you’ve noted from research and experience. You can apply the same process to what you’ve been told directly by people that currently have a relationship with you and your brand. Write down the ideas and inquiries that seem to come up all of the time. If you need clarity or additional information, ask your tribe. If you listen, your audience will tell you what they need and want to hear. This is more powerful than a survey. This is live advice. This is coming from people who are already paying you (or who may in the future). To be frank, only a fool would overlook this invaluable feedback. Talking about your customer’s wins is mutually beneficial. They’ll get some PR for their business. And you’ll get to showcase that what you sell works. This is a testimonial on steroids. This is a story that shows your customer’s now former problem (that other prospective customers can relate to) being solved by your amazing solution. Of course, anything self-promotional should be peppered in sparingly with value-based content. But why only toot your own horn? Having your clients do it will be much more effective. If you wow them enough with your service, they’ll likely want to help you out with this. 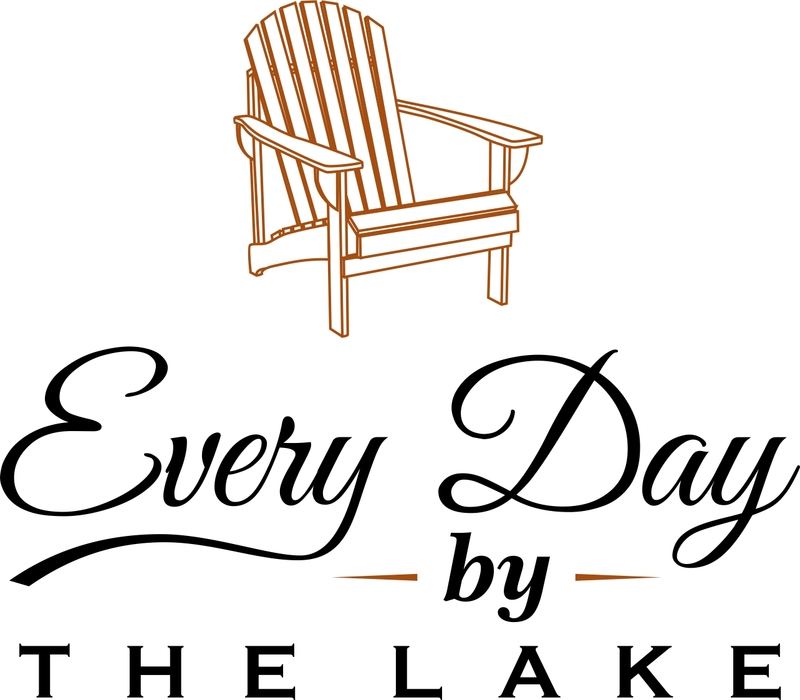 Are there tradeshows, association events, annual meetings? These types of events can be the basis for several posts. You can write in anticipation of the event. You can provide timely updates during the event. Finally, you can offer lessons learned and reflections after the event. Don’t overlook these content opportunities! If you’ve got a donut shop, you’re going to want to yell about National Donut Day from the rooftop. But, what goes great with donuts? Coffee. You should consider adding coffee-related content to your blog and newsletter to give your readers deeper and more varied content. This tactic can work especially well if you’re feeling underwhelmed by the number of topic ideas you have scheduled. It can also be a great way to collaborate with other content creators and business owners who are experts in the complementary field(s). While your editorial calendar will help you stay focused, communicate vital information to your community, and alleviate the stress of figuring out what to post, it’s written in pencil. You can deviate from it. In fact, spontaneous content can be extremely effective. Consumers of your content are connected to you. So if you have an interesting story from your life (that you couldn’t possibly plan for) come up, by all means, share it in real time. Impromptu posting is also appropriate when an unexpected change happens in your industry. There is A LOT involved in having an online business — or even an online presence for an offline business. It can be hard to keep up. The last thing you want to do is waste time and stress out needlessly trying to decide what to write about. A well thought out editorial calendar solves this problem nicely. Just remember — you created it, and you can override it any time you want! 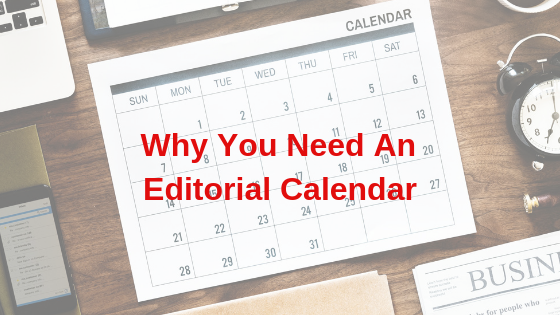 Tell me: Do you use an editorial calendar? Why or why not? Finally, here is my plug: If you need help creating an editorial calendar, I’d be happy to discuss it with you! These posts are very helpful! I will be reaching ou tto you soon! Thanks, Melissa! I look forward to chatting!